I am a new mom and let's face it, babies do not come with directions. The wonder weeks have been the closest thing to it. At least I understand what is happening with my child and how I can help her grow mentally and physically. 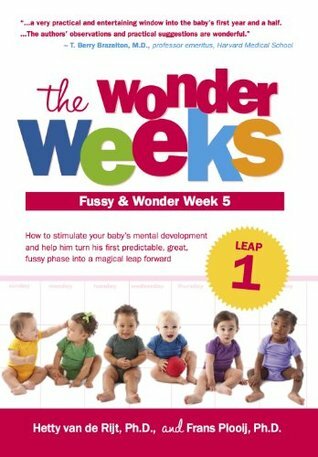 If you are looking for something to help new parents, this is the book to do it.